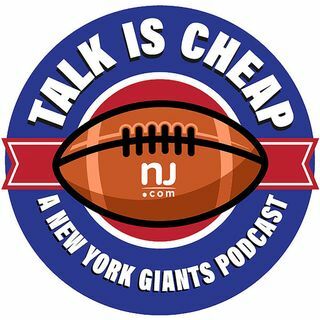 The Giants have officially hired Pat Shurmur as their head coach and we give our first impressions of him. We also take a look back on his career and review the Giants’ coaching search. What do we think of Jack Del Rio possibly being defensive coordinator? What should be at the top of Shurmur’s priority list?